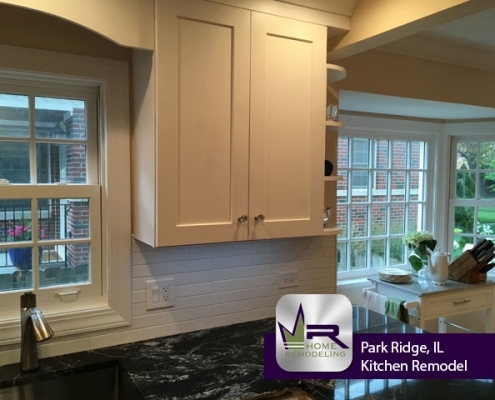 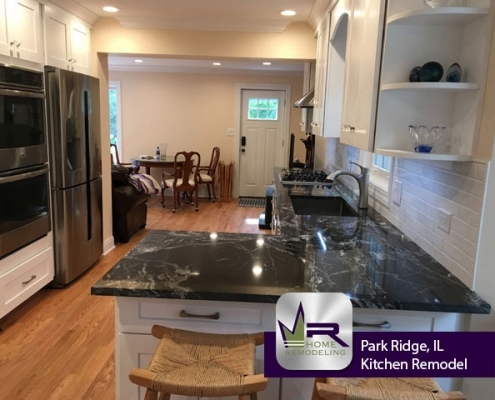 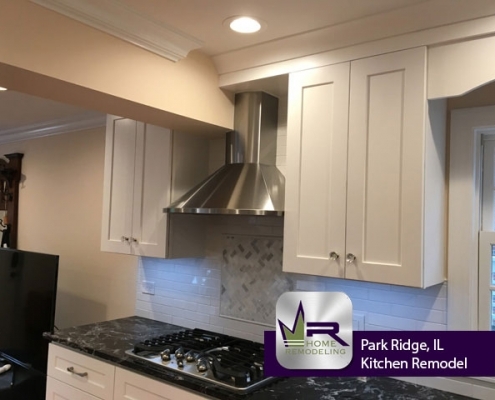 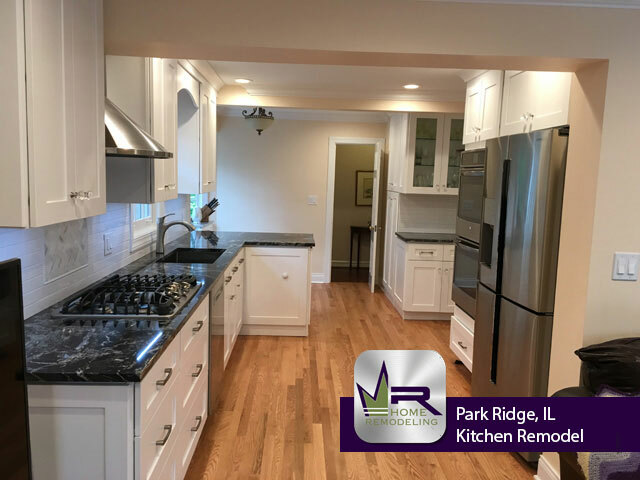 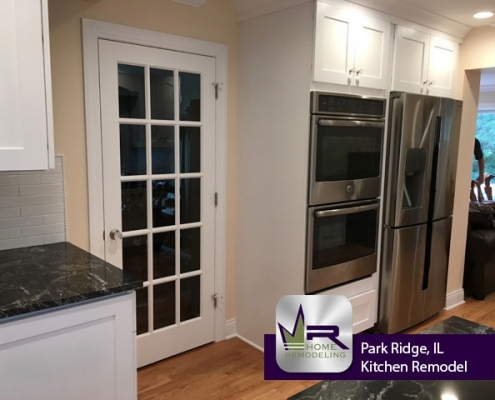 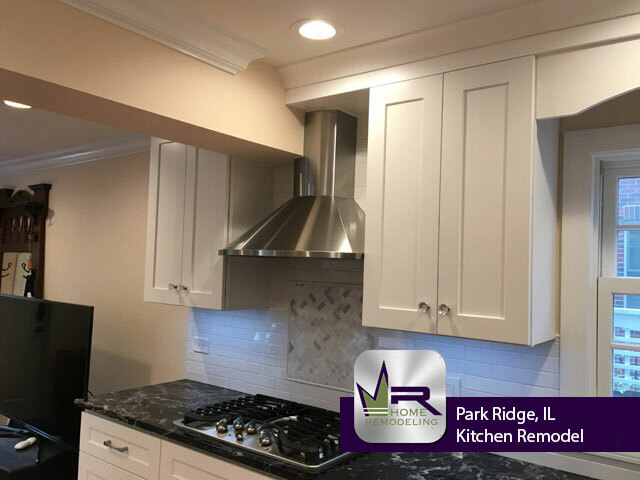 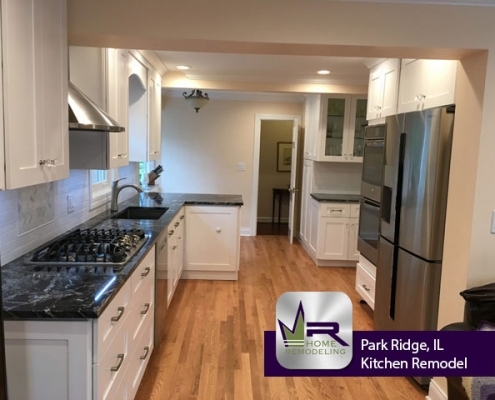 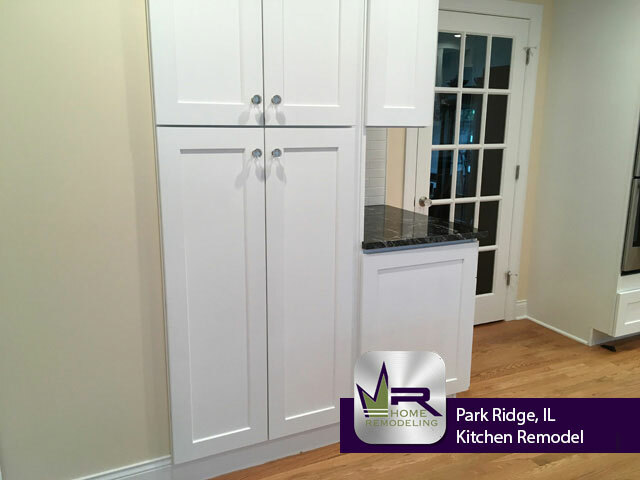 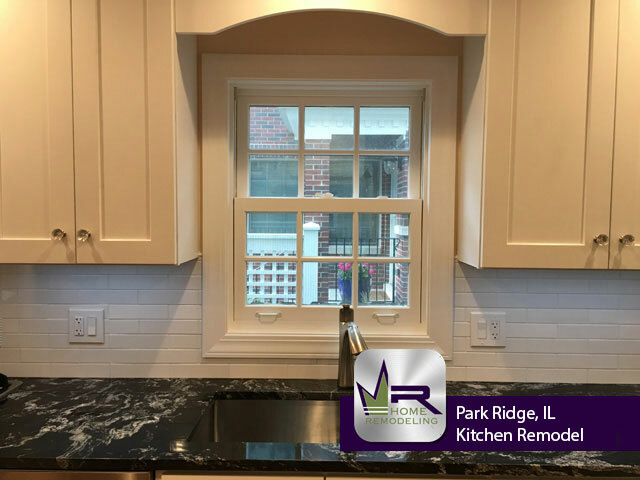 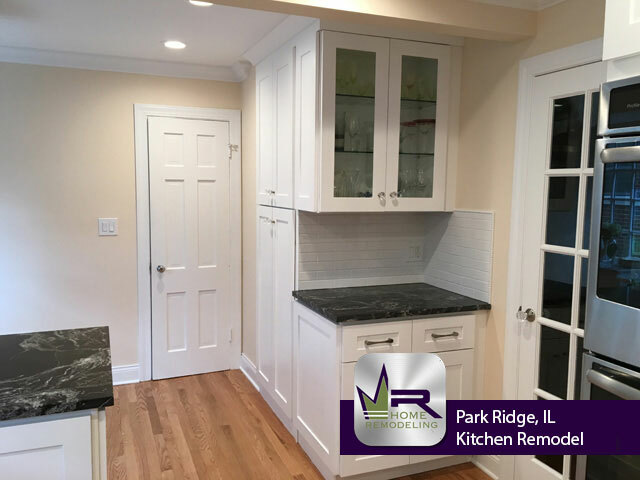 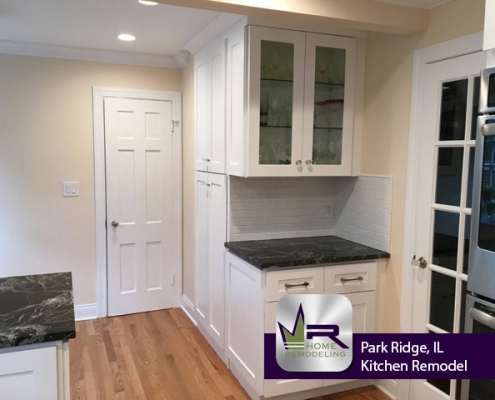 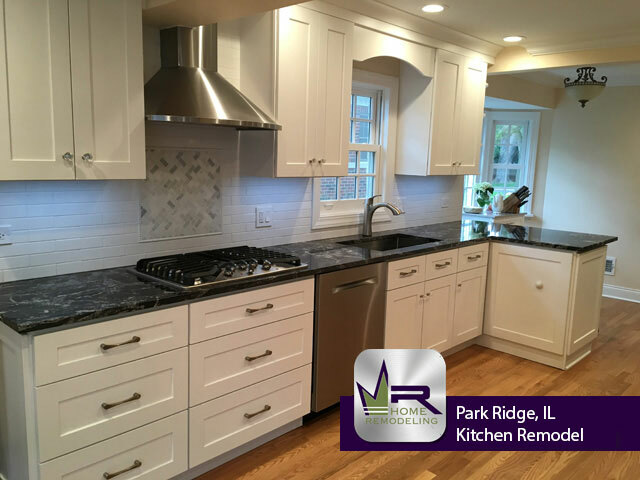 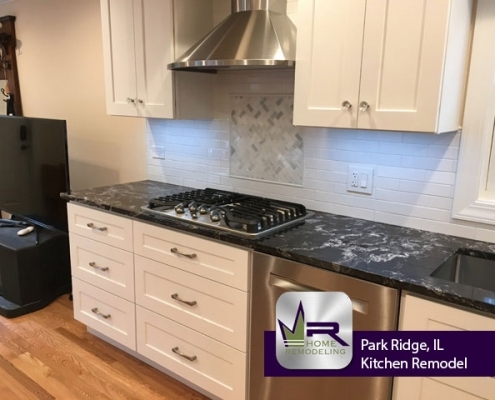 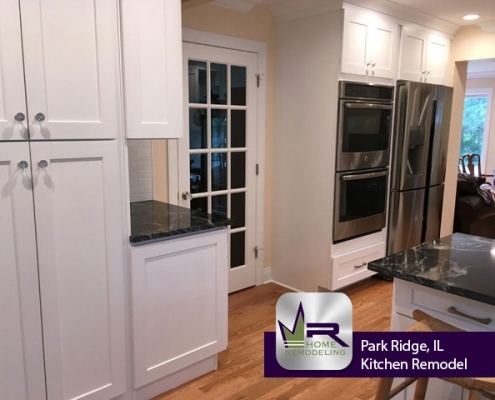 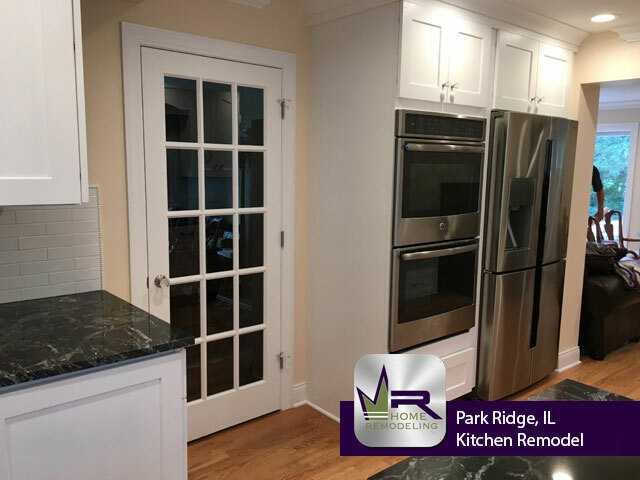 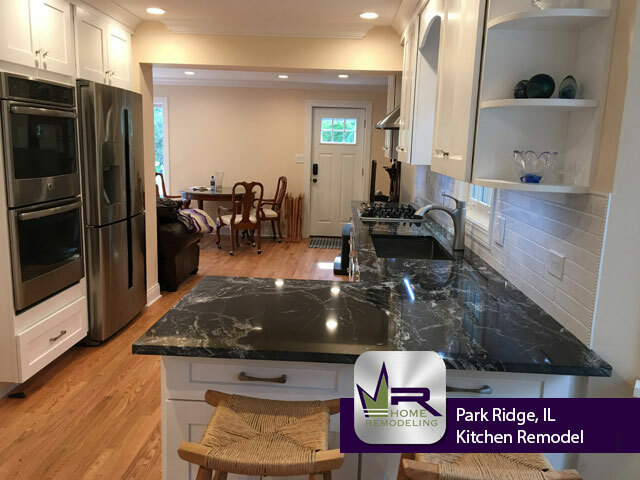 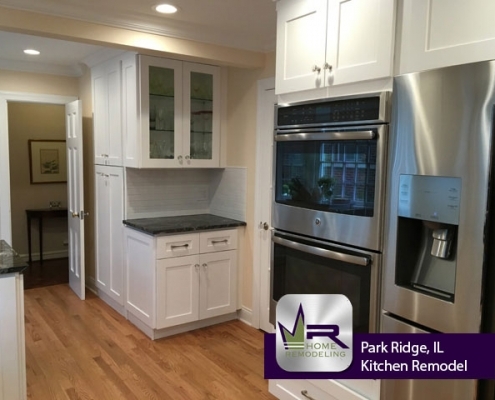 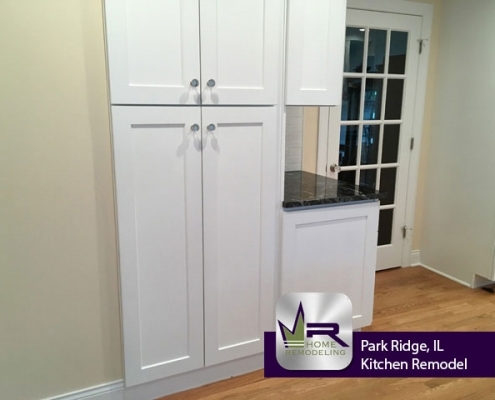 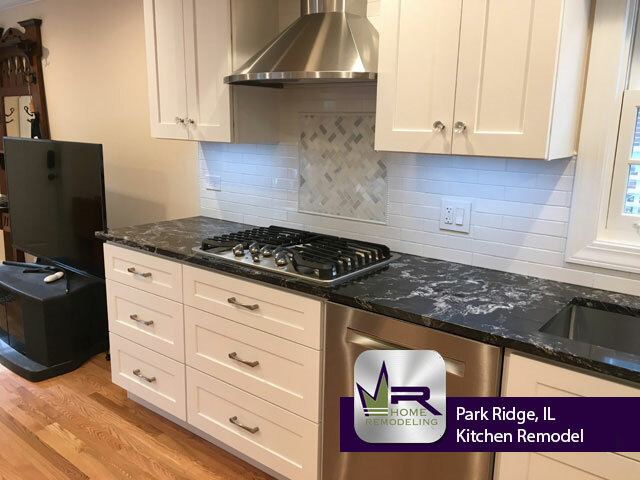 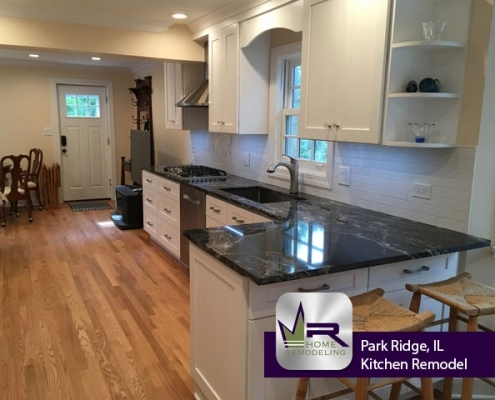 This new kitchen in Park Ridge is stunning. 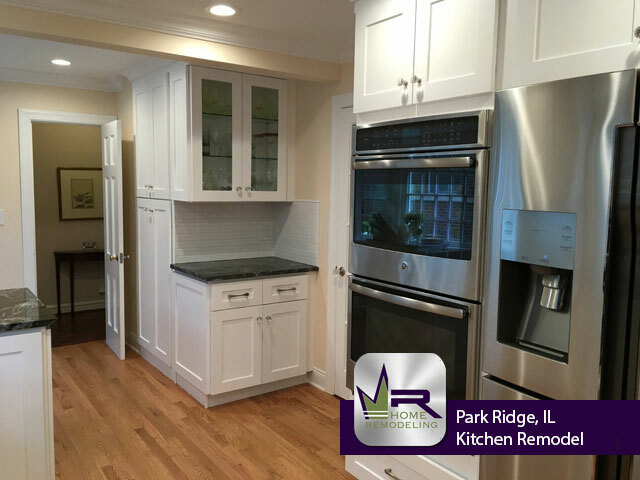 Regency went above and beyond to make this family’s kitchen dreams come to life. 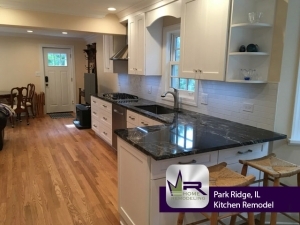 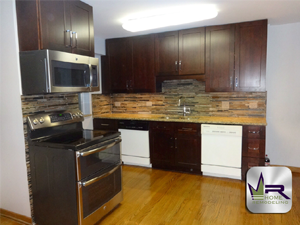 Through the new cabinets, countertops, and appliances- a modern kitchen was created. 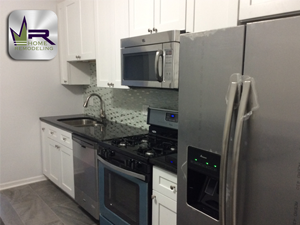 Each new installation is unique per the customers wishes and will be in style for many years to come. 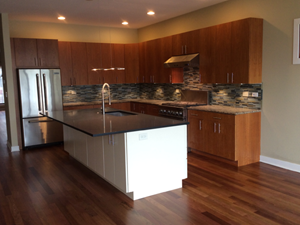 If you are interested in getting this look in your own home, see the next page for the items used.